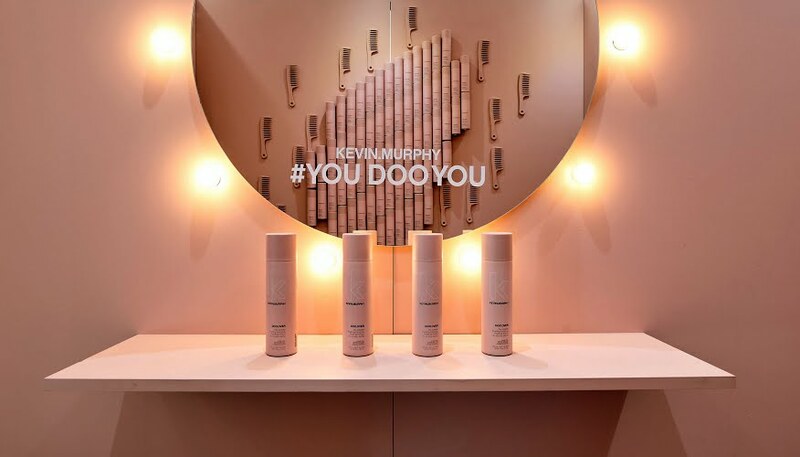 Located in the MFW Hub outside the Melbourne Town Hall the Kevin Murphy selfie booth was a simple yet effective activation. 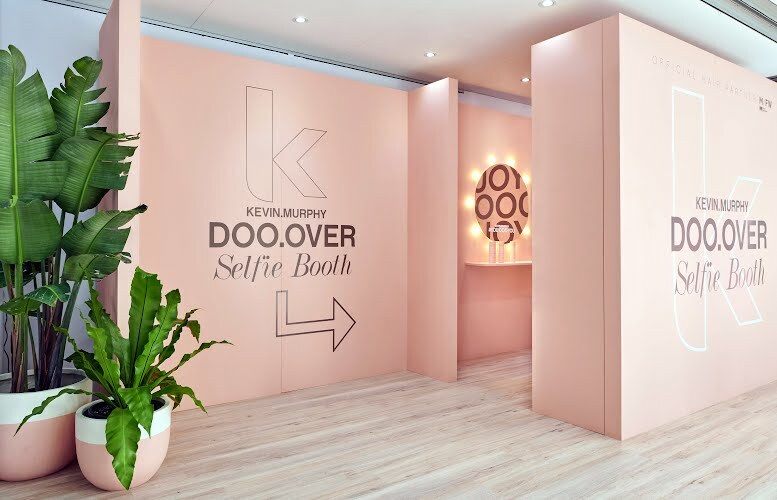 Drawing from the strength of the brand guests were encouraged to enter the private booth for a DOO OVER moment and selfie opportunity. 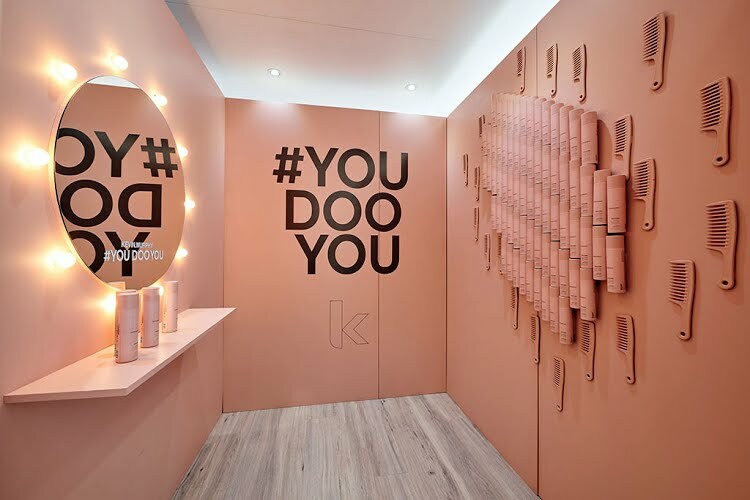 A explosion of pink which included the product used as wall tiles intensified the space and a lit beauty mirror provided the perfect environment for a social media burst. This was fun and playful pop up to compliment the MFW18 experience.